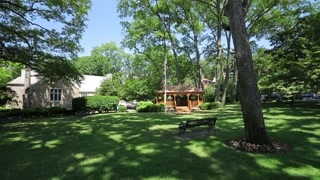 Pelham is the oldest community in Westchester and is steeped in rich history and tradition. It has also succeeded in staying current with its new shopping centers, love for the arts and friendly environment. Pelham prides itself on having something for all its residents and the connected community Pelham has created.